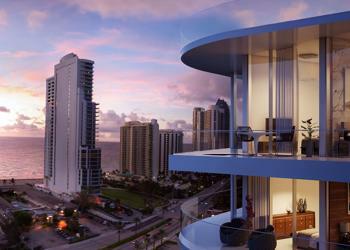 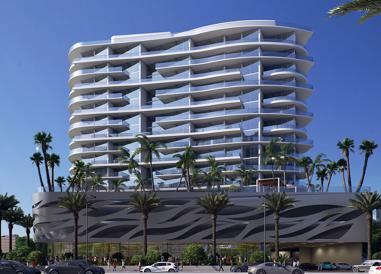 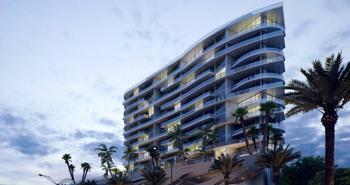 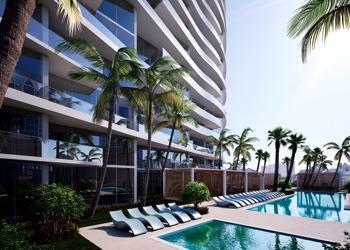 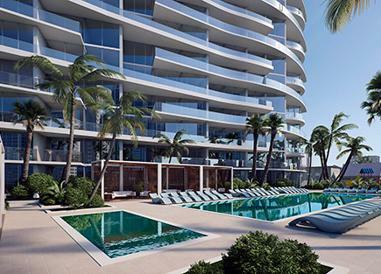 Live a new life in Aurora, a luxurious condominium in Sunny Isles with resort-like pleasures. 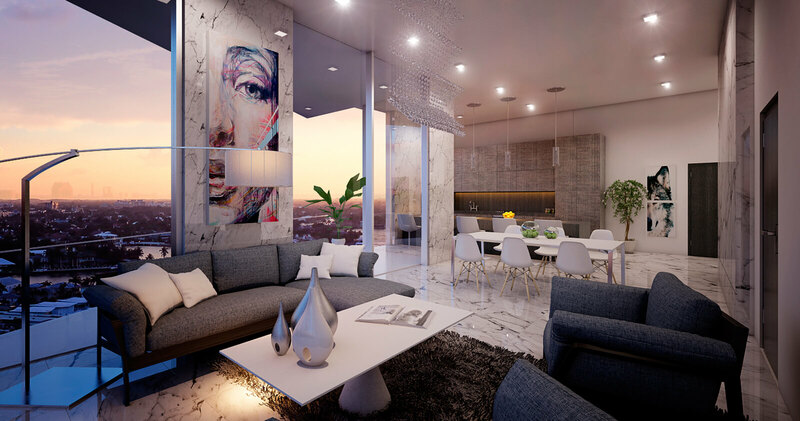 Set your own standard of comfort and relaxation while living in an ultramodern building, surrounded by serene lush landscaping harmonizing with technology. 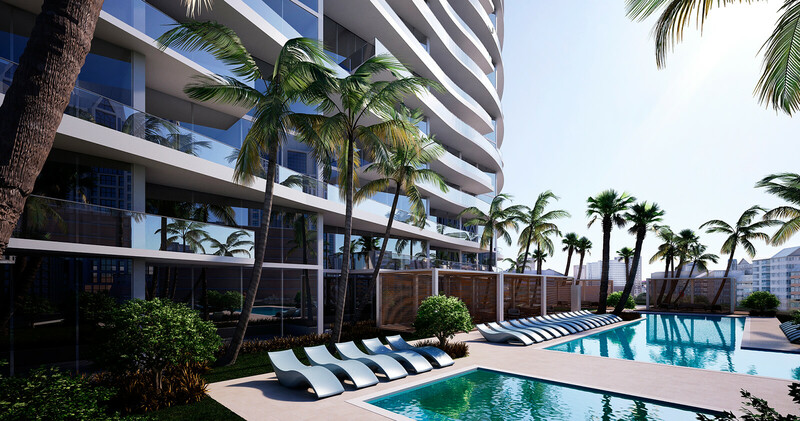 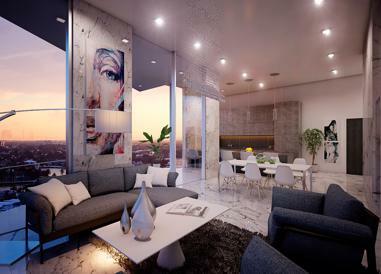 61 boutique-style residences within 17 stories will offer you a true sense of escape from your everyday life.